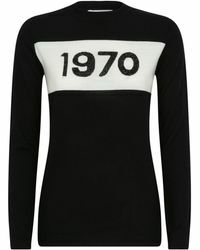 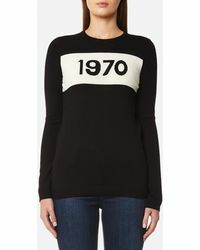 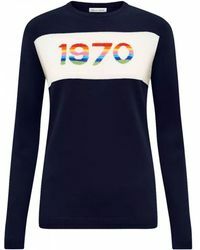 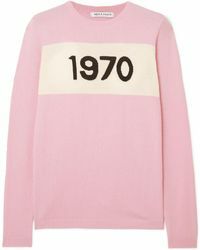 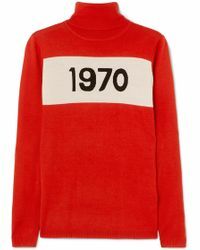 Give your knitwear a retro twist this season with a Bella Freud 1970 sweater. 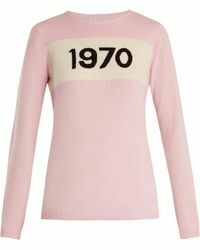 Coming in a range of styles from round necks to roll-neck knits, the 1970 is a classic loved by everyone from Kate Moss to Alexa Chung. 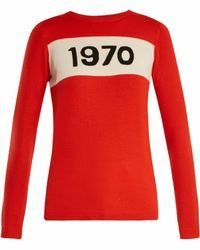 Choose from classic black to bold reds and pinks, each finished with the signature 1970 logo for a low-key editorial look. 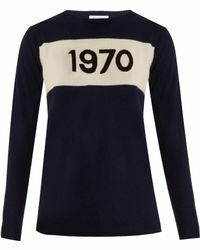 Wear your favourite pick over a summer dress and boots outfit or layer under a faux-fur jacket for year-round style.